On July 4, 2018, as the United States celebrates its 242nd year of independence, Planit issues the Independent Agency Bill of Rights for all creative agencies. 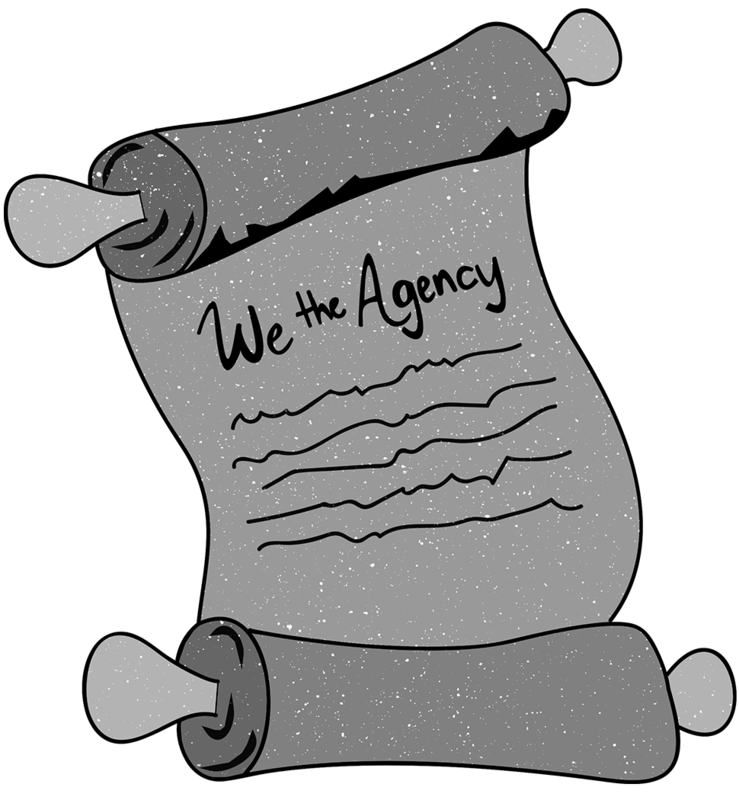 Designed to preserve the liberty and integrity of the creative process, the Agency Bill of Rights protects us from the threat of subjectivity, mediocrity, and subjugation, thereby preserving our enduring right to create kickass work for all. 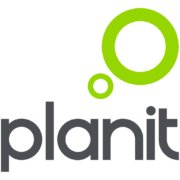 The members of Planit, in order to prevent misconstruction or abuse of talent, imagination, creativity, and culture, and to extend the grounds of public confidence in the creative advertising industry and to best ensure the beneficent ends of its institutions, have resolved that the following Articles serve as amendments to the Constitution of the Independent Agencies. We Have the Right to Explore. We have the right to be fearless, to invent something new, and to try something that’s never been done before. It is the reason we are here and it is what we do best. We have the right to do whatever it takes to get to the right idea. We Have the Right to Partnership. We have the right to transparency. To understand your business and internal challenges. We have the right to operate as your partner, and as a true extension of your organization, not as a vendor. We Have the Right to Ask Questions. We have the right to admit that we don’t know or understand everything about your business, your vision, or your goals. We have the right to ask you as many questions as it takes to gain that understanding. We Have the Right to Think Things Through. 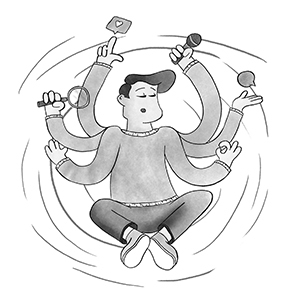 We have the right to own and manage our own creative processes. To take a breath, take a step back, and take some extra time to consider the consequences of our creative decisions. We Have the Right to be Respected. We have the right to be trusted and treated like the highly skilled and highly trained professionals that we are. We have the right to be treated as you treat your own employees. We have the right to personal time, to vacations, and to maintaining a healthy work/life balance. We Have the Right to Scare You. We have the right to remind you that if an idea doesn’t make you feel a little uneasy, it’s because it’s familiar. And that familiar ideas fail to break through. We have the right to think critically about your business, your audience, and your industry, and push you to stand out, apart and above. We have the right to ask that you stand with us, toes on the ledge of what’s expected, and jump. We Have the Right to Defend. We have the right to defend our intelligence, experience, judgement, ideas, designs, decisions, and skills against all threats, internal and external. We Have the Right to Compensation. We have the right to be fairly and timely compensated for our services. We have the right to then invest that compensation in furthering the education of our staff, and in emerging technologies and capabilities that help us better serve our clients. We Have the Right to Say No. In the rare occasions in which we believe that timelines, budgets, or expectations prohibit our ability to do our best work, we have the right to respectfully decline your business. We Have the Right to Take Credit. When we’re in love, we want to shout it from the mountaintops and brag to all of our friends. That’s what press coverage and winning industry awards feel like. It makes us feel good, and it inspires all of us to continuously do more exceptional work. And we hope that makes you feel good, too, because without your trust, and the opportunity and freedom that you give us to create awesome stuff, we’d only get to be brilliant in our own minds.